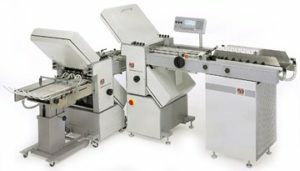 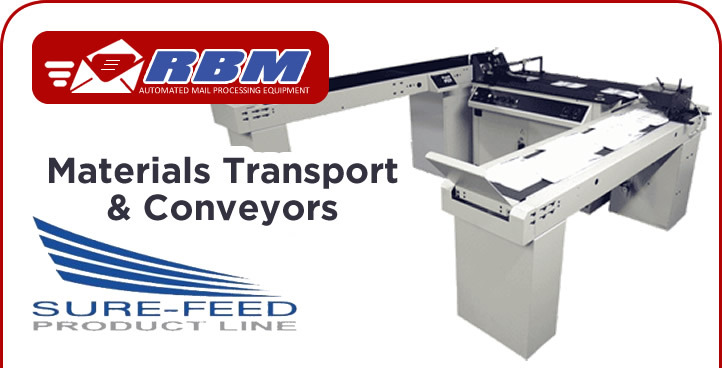 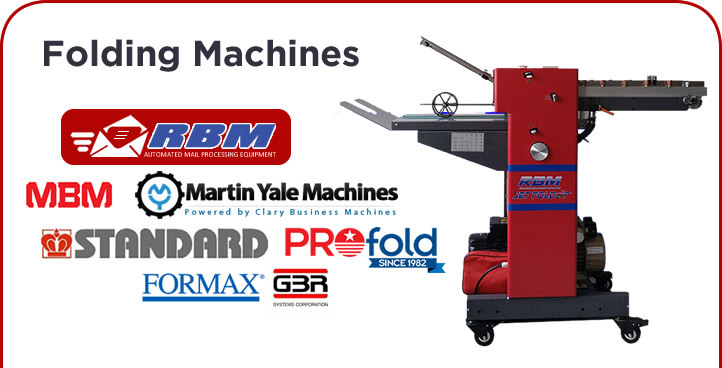 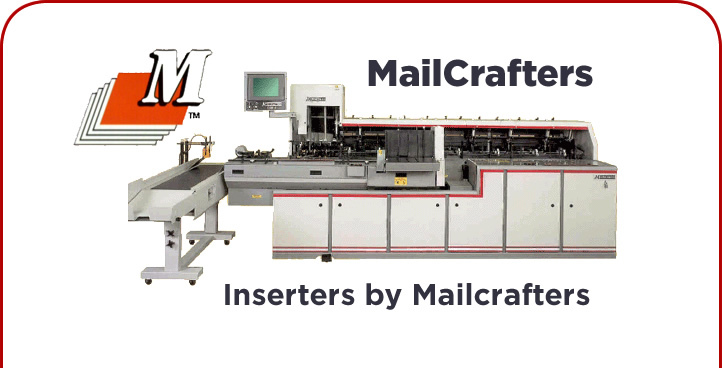 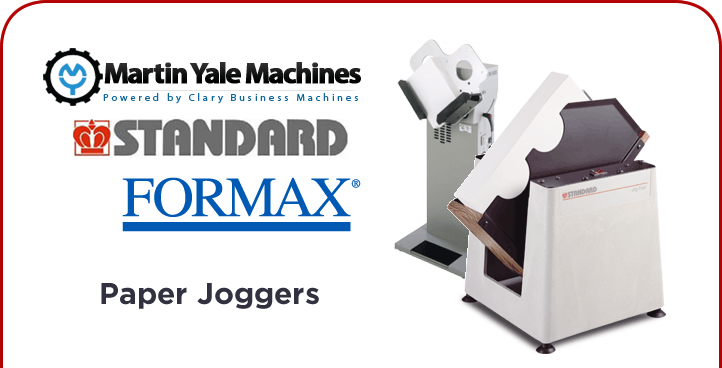 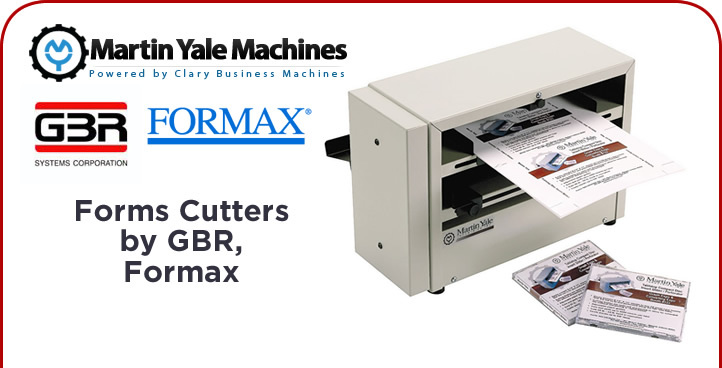 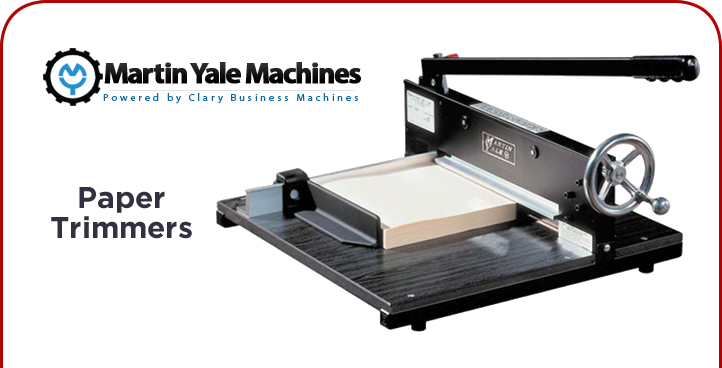 Flowmaster Inserters | GBR Inserters | Mailcrafter Inserters | Bell & Howell Inserters | Pitney Bowes Inserters - Roberts Business Machines, Inc. 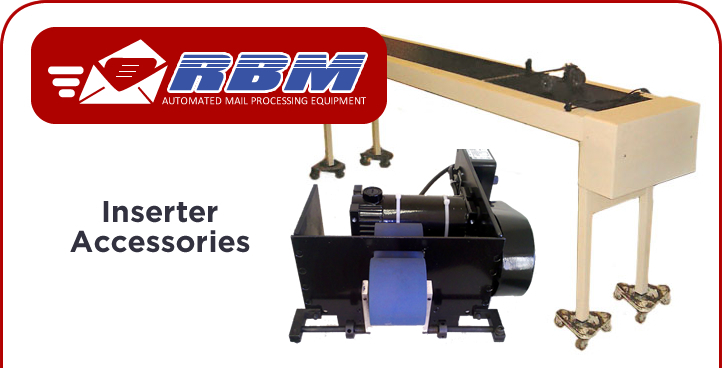 Welcome to Roberts Business Machines, Inc., your complete source for new, used, and quality rebuilt mailing equipment and mailing machines. 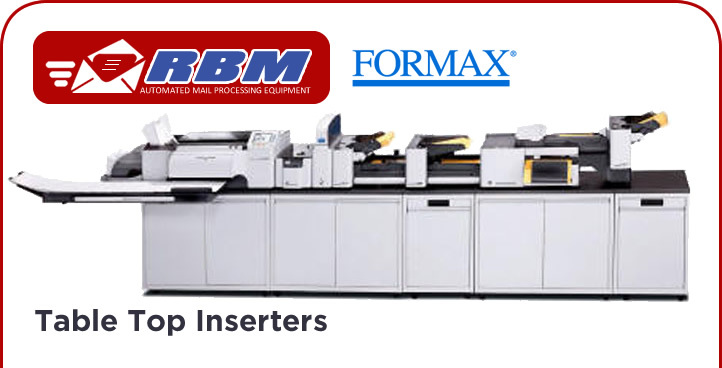 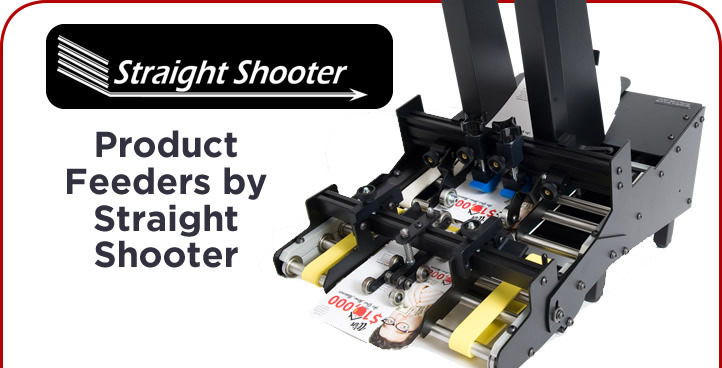 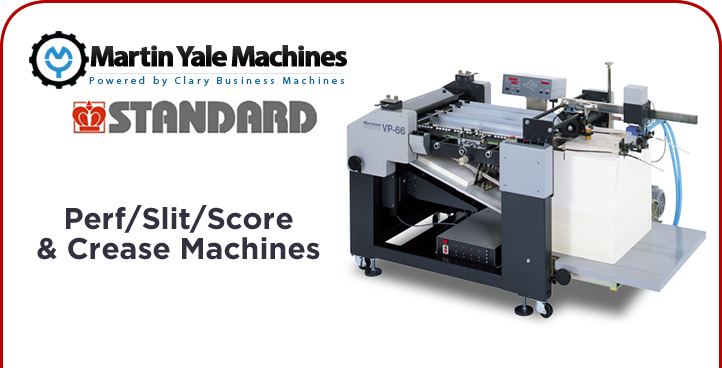 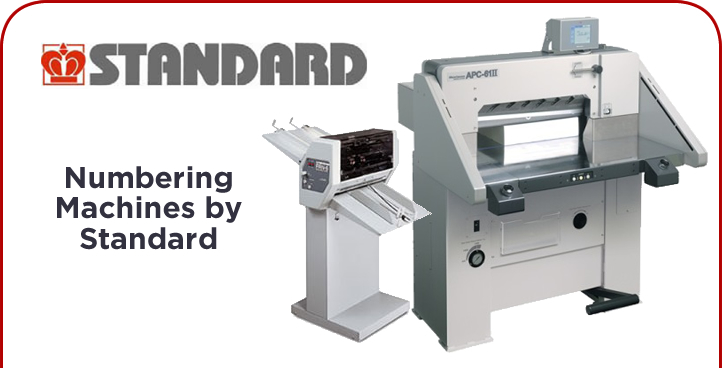 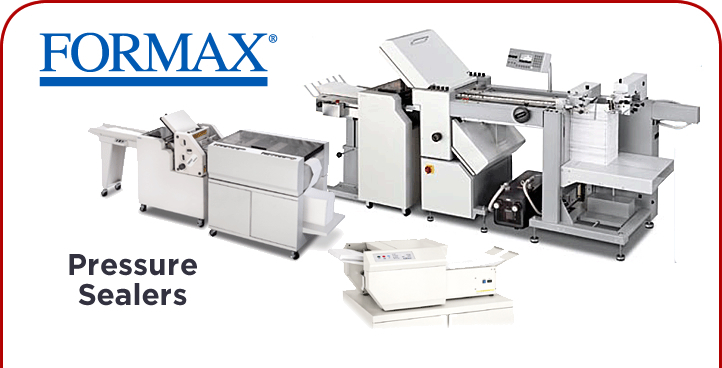 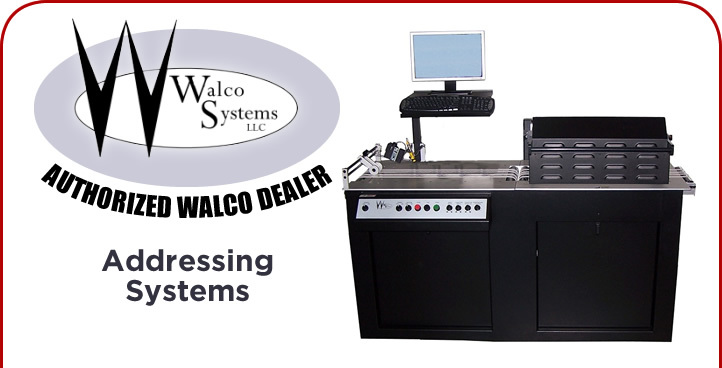 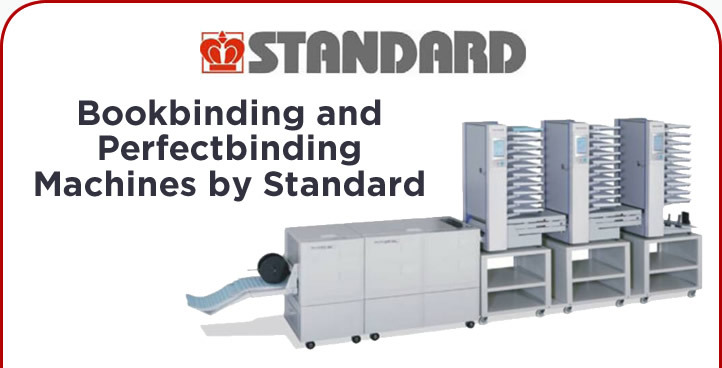 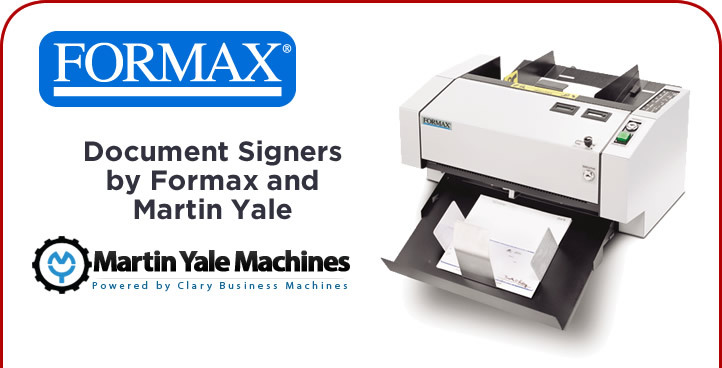 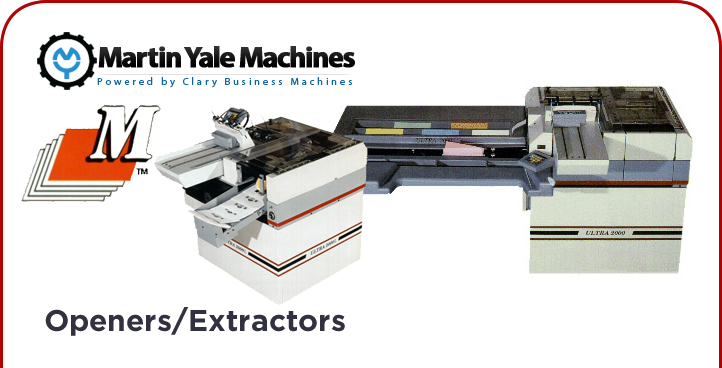 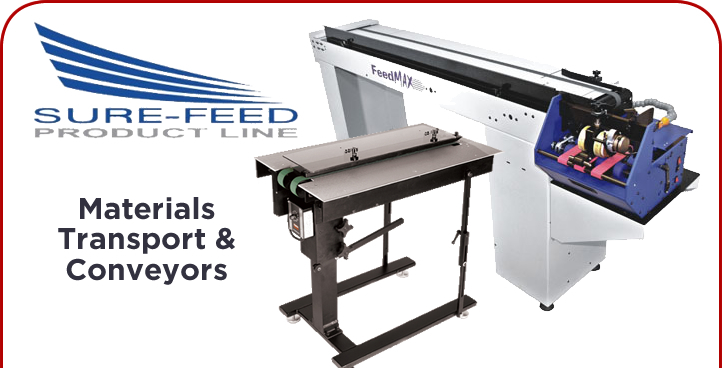 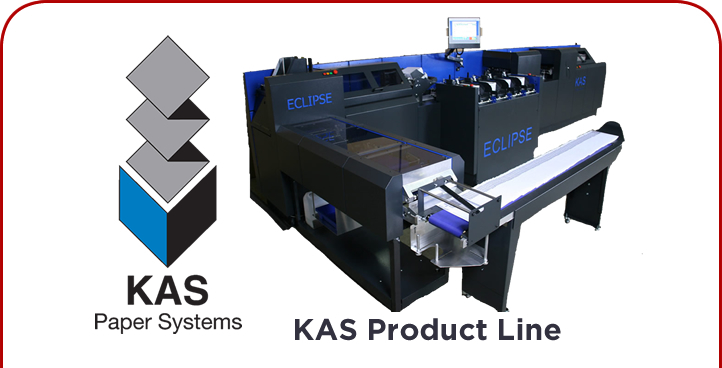 With over 30 years experience in the mailing machines business, we customize and automate the way you do business with high speed inserters, paper folders, tabbers, ink jets, feeders and more. 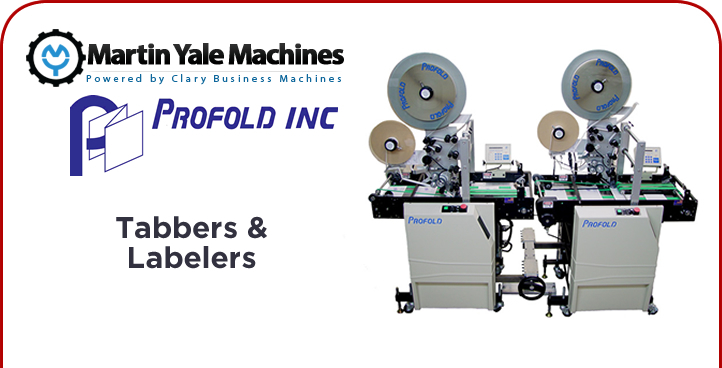 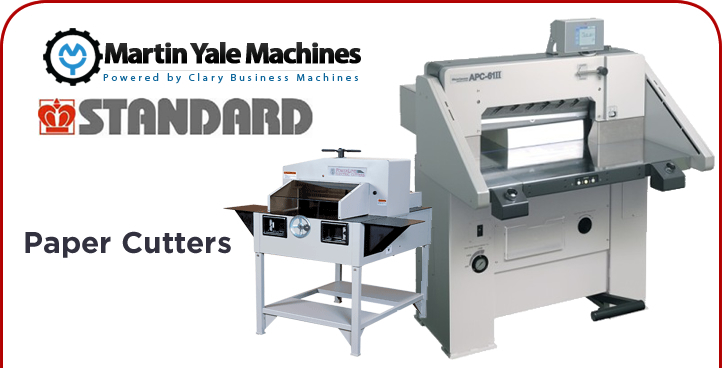 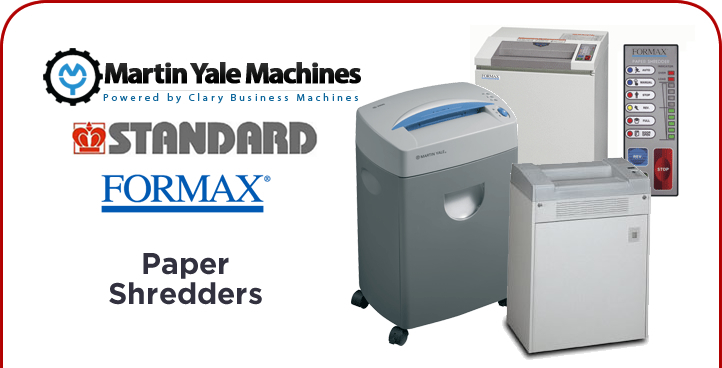 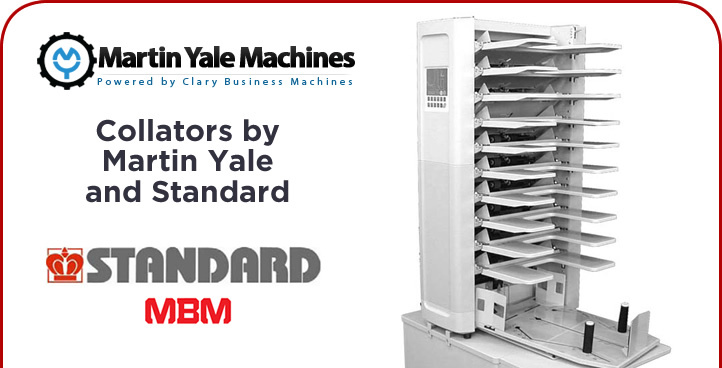 We sell and service machines by PitneyBowes, Bell & Howell, Mailcrafters and other quality manufacturers. 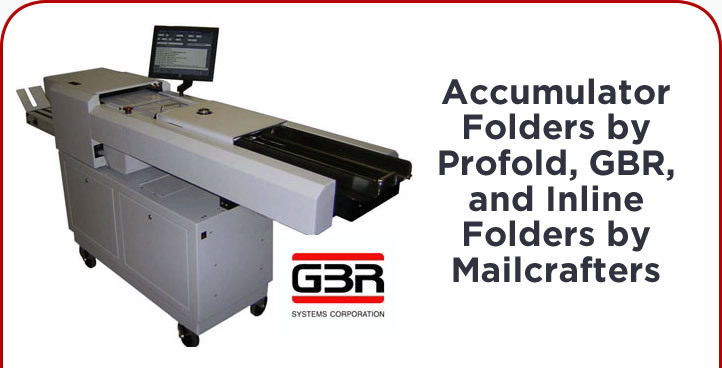 In addition we now stock parts for GBR 420 Feeder and Folder and the GBR 438 Feeder, Folder, and Accumulator. 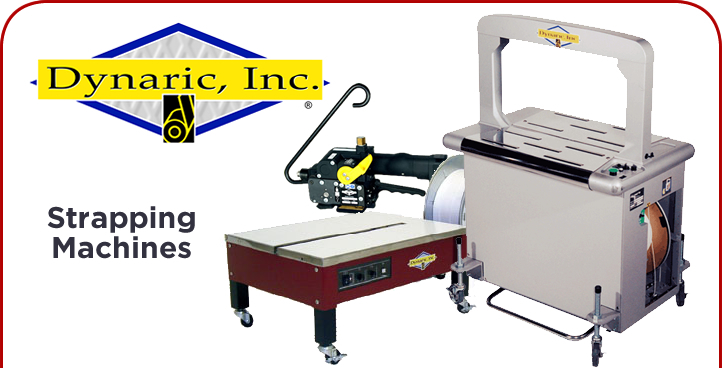 Our skilled staff works with your company to provide you with cost saving equipment to help your company compete in today’s marketplace. 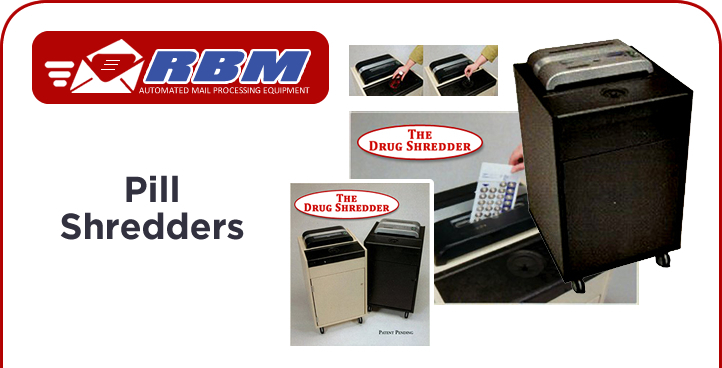 Product SearchCan't find what you're looking for? 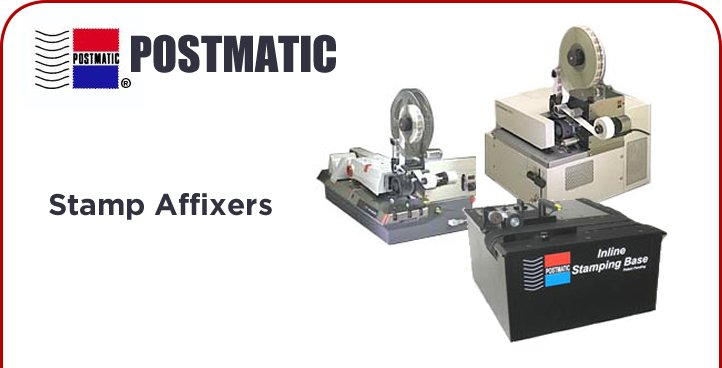 Try searching our site.